Along with watching the US Open please bring your participation and enthusiasm to our special fundraising events. We will be hosting 3 events: @USTACentralAriz Ping-Pong Tournament, USTA Central Arizona Facebook Page Tennis Trivia and the CAZ Raffle for the Kids. 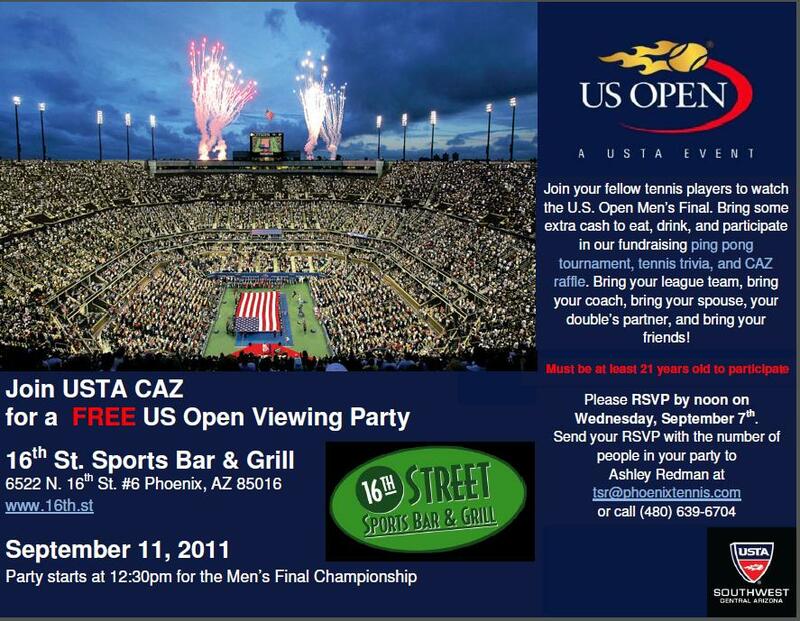 All proceeds go to developing and promoting USTA CAZ programming. Enter the @USTACentralAriz Ping Pong Tournament. Dust off those paddles, sharpen up your ping pong skills and participate in this single elimination tournament to benefit USTA CAZ programming. 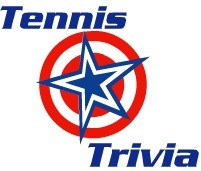 Perhaps you’re not the best on the tennis court, well prove your dominance in the arena of trivia and participate in our USTA Central Arizona Facebook Page Tennis Trivia. Everyone loves Raffles! Buy a ticket, get lucky, win a tennis racquet! We will be raffling off tennis racquets and more. The top raffle prize: Melannie Oudin autographed Wilson KBlade!